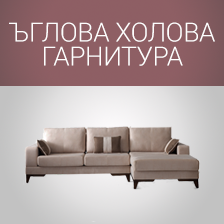 Zarra Design Ви предлага среща с един от своите компетентни консултанти. Можете да резервирате ден и час по Телефона или Онлайн, чрез попълване на нашата Форма за обратна връзка. Ако пък бързате, оставете Вашето име и емейл и ние ще се свържем с Вас до 24 часа. Please complete or correct the fields! Zarra Design - production and sale of high-class furniture – the embodiment of style and sophistication, combined with modern trends and excellence in service at reasonable prices. The consultants at Zarra Design satisfy the needs and wishes of customers by providing individual advice throughout the process of furnishing in a wide range of standard and custom-made furniture, as well as free of charge delivery and assembly of the company’s products. The designer approach and the ability to develop custom projects attract customers looking for unique solutions for their home, office, shop or hotel. Let the inspiration reach you! 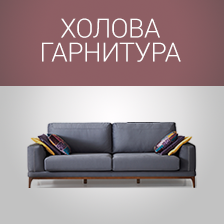 I want to receive newsletters from Zarra Design.